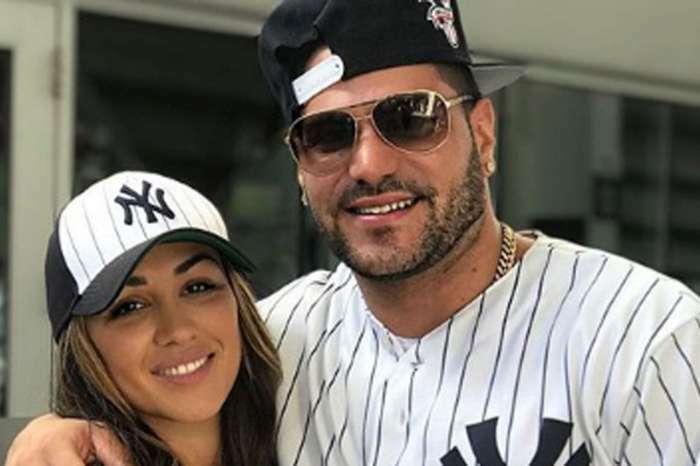 Despite all of their relationship issues, Ronnie Ortiz-Magro is not planning on letting his baby mama, Jen Harley go. In fact, he is determined to make it work and have them live a ‘healthy lifestyle’ together as a family. 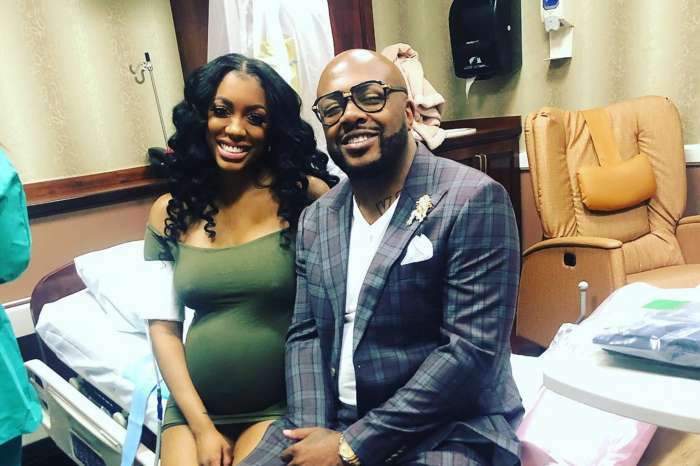 The reality TV stars were in each other’s company for the day since they were both in attendance at the baby shower of one of Jen’s friends. The woman made sure to document the fun celebration, posting clips and photos from throughout the day on her IG Stories. 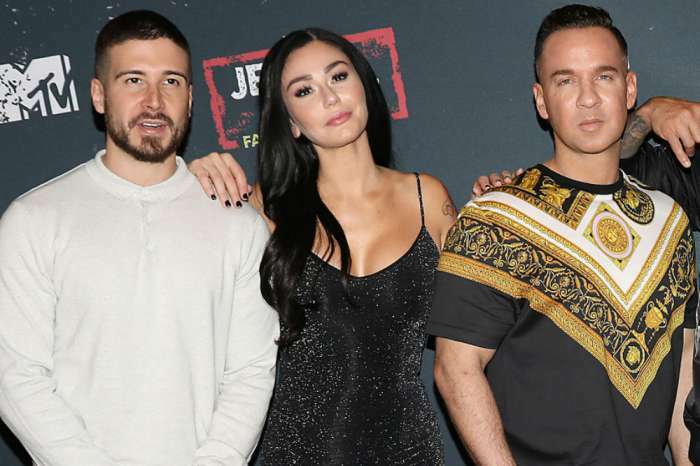 Most of the footage and snaps featured Jen and Ronnie’s adorable 11-month-old daughter, Ariana Sky Magro. One video shows the proud father giving the toddler some water as she plays with the bottle’s cap on the table. Ronnie played with her cheeks too, squeezing them together lovingly. The parents have had huge issues that have even escalated to physical violence to the point that the police got involved a couple of times! 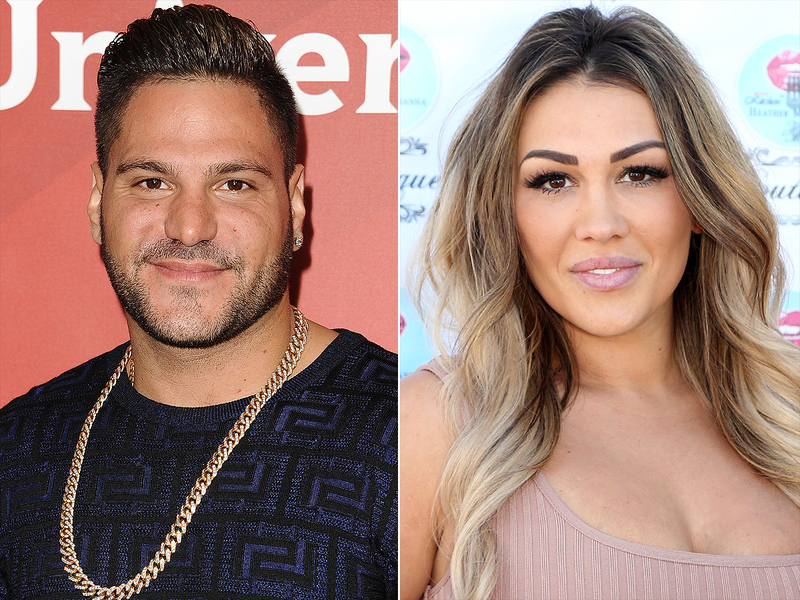 But despite their on again, off again relationship and altercations, it turns out that Ronnie and Jen are not ready to be out of one another’s lives.